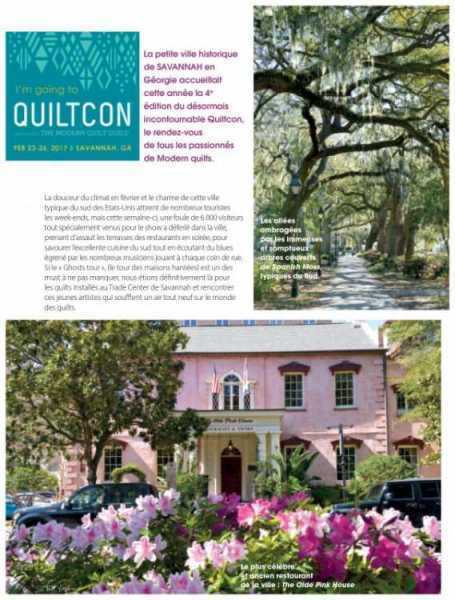 Join us on our trip to Quiltcon in Savannah and discover a group of young and energetic artists whose modern quilts abound with color! 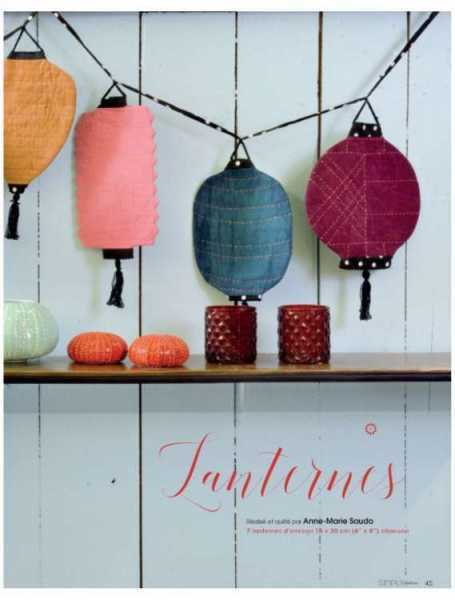 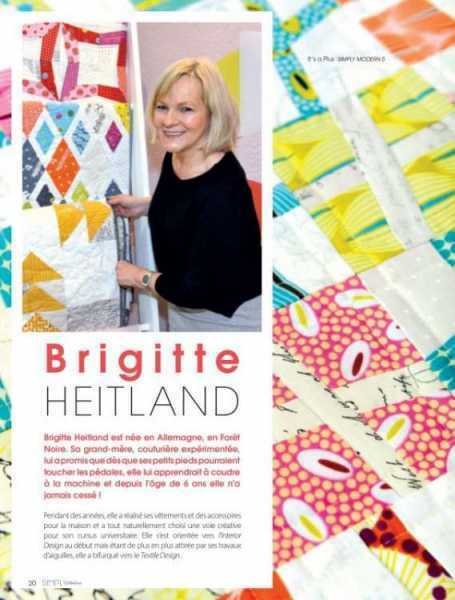 Learn more about Brigitte Heitland, one of our guests at the 2017 Pour l’Amour du Fil show, whose graphic style is very Zen Chic! 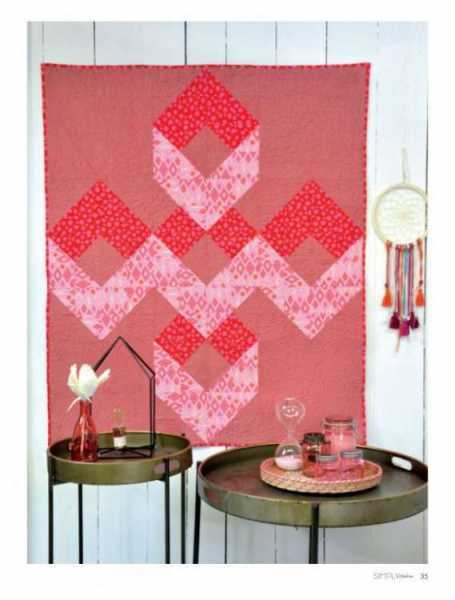 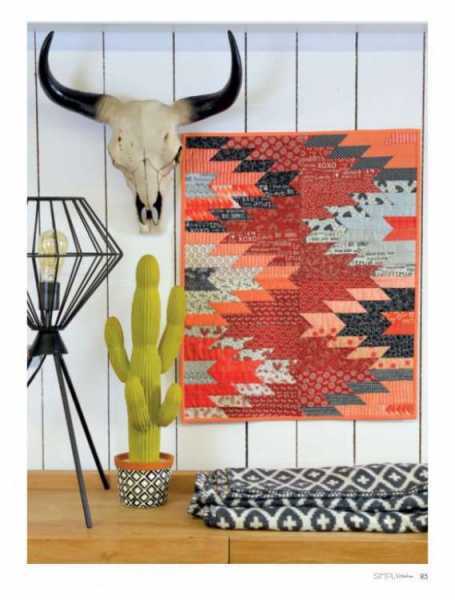 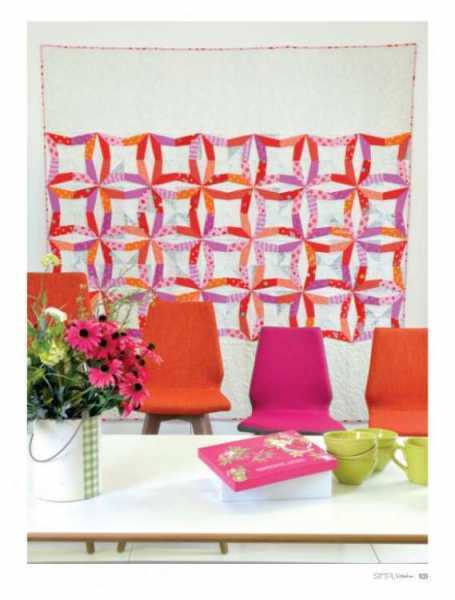 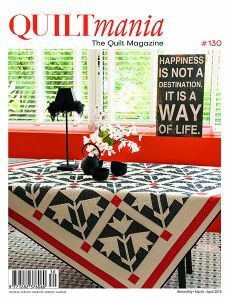 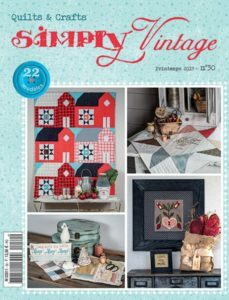 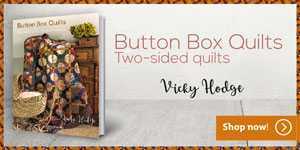 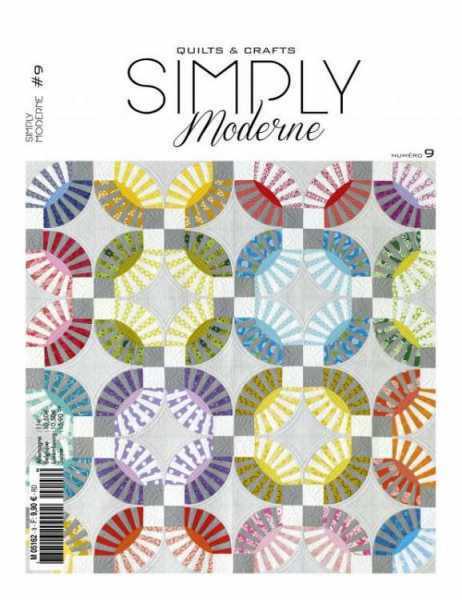 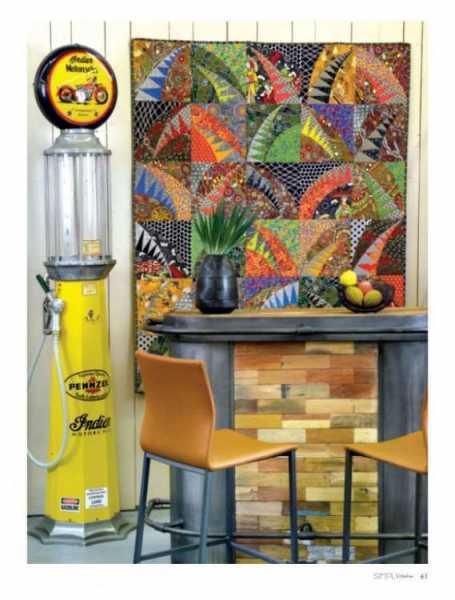 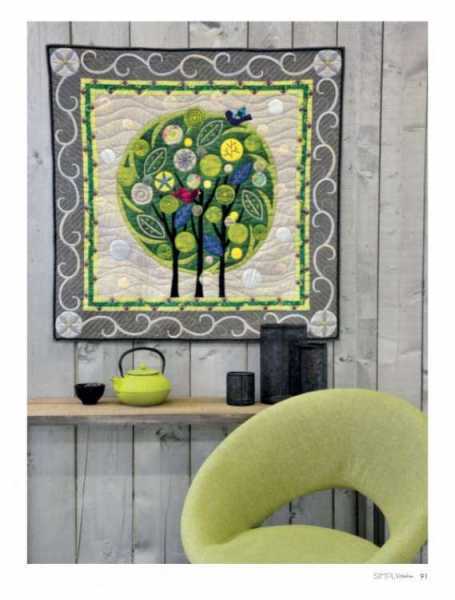 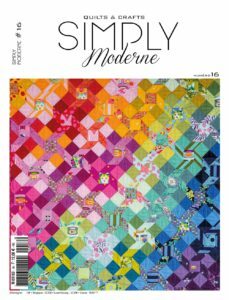 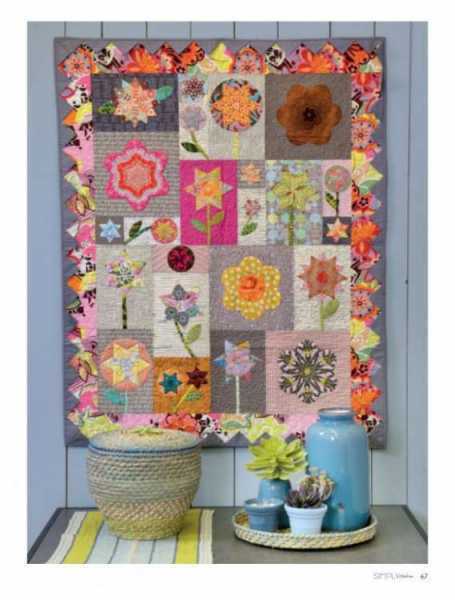 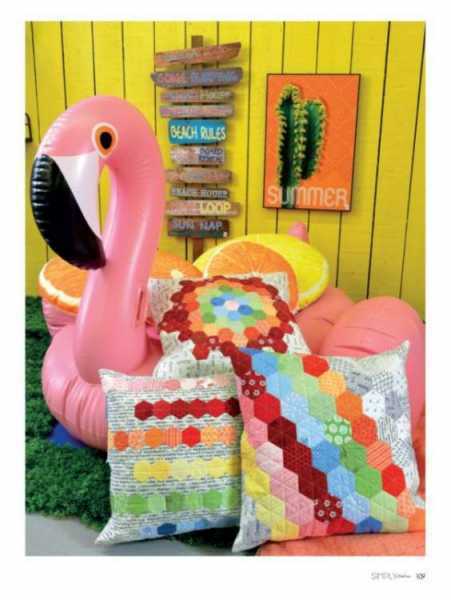 Two technical lessons presented by Angela Walters and the Modern Quilt Guild, as well as 15 summer projects quilted by some very talented, young artists are just waiting for you!